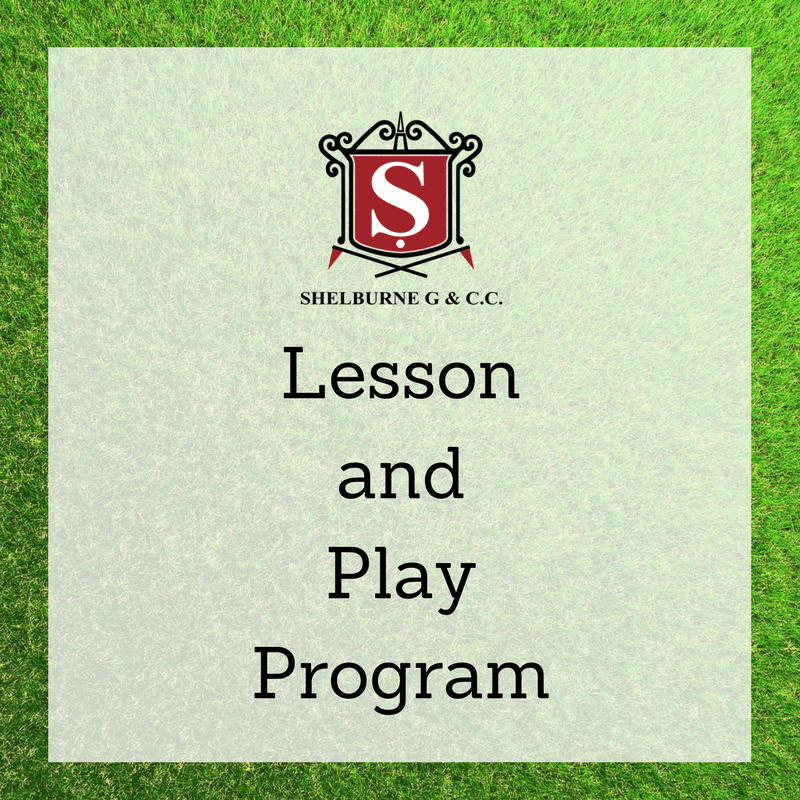 The lesson program is taught by Sam Young, CPGA Professional,“one of Canadas’ most revered teachers”. This program consists of one lesson every week on Mondays, Tuesdays and Fridays from May 6th to June 14th. Play Three Days A Week if you sign up by Dec. 31, 2018! After Dec. 31 play one day a week. practice area next to the range. You can begin to play the course as soon as the course opens from Monday to Friday from 3:30 pm. Holidays included. There will be 10 students maximum in the group. *Fees are non-refundable, however, the program may be transferred to another person for the same session.